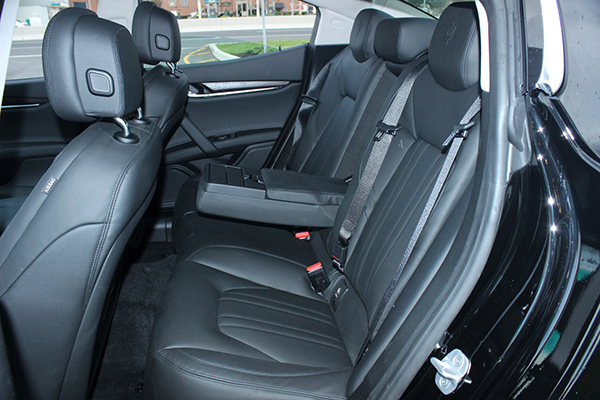 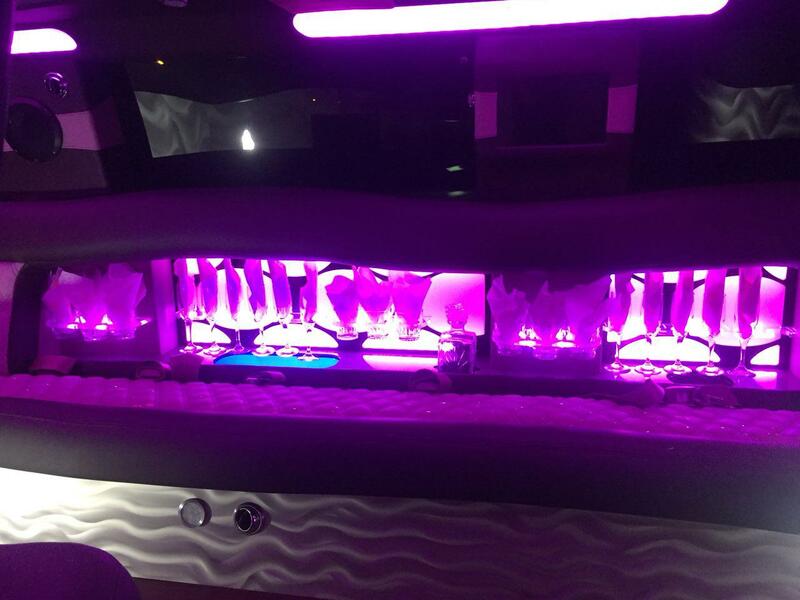 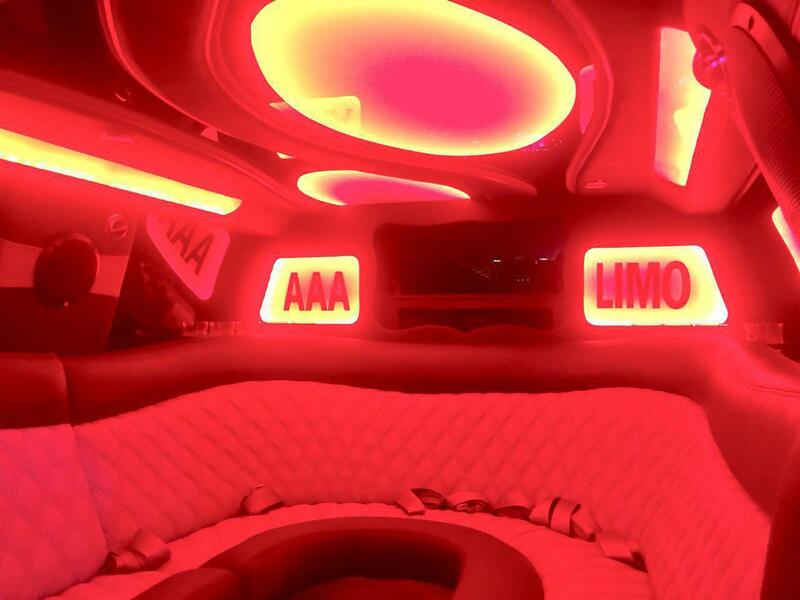 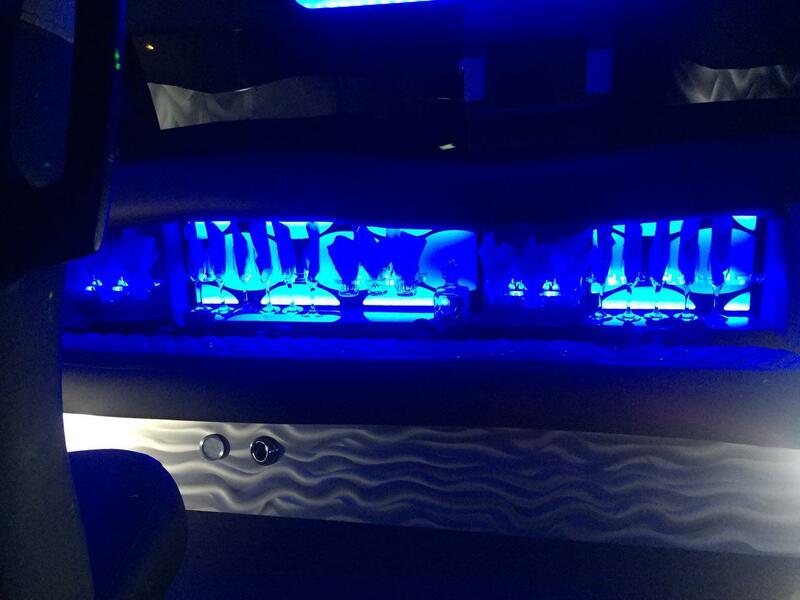 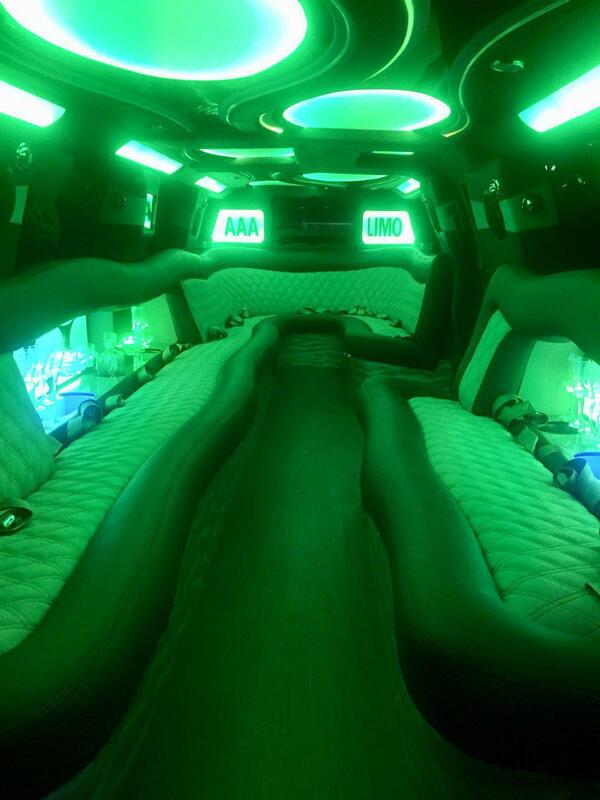 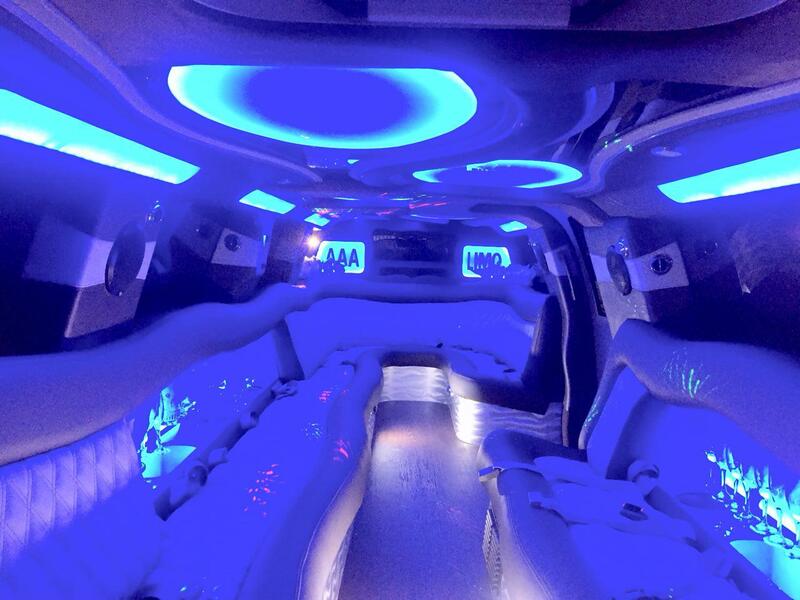 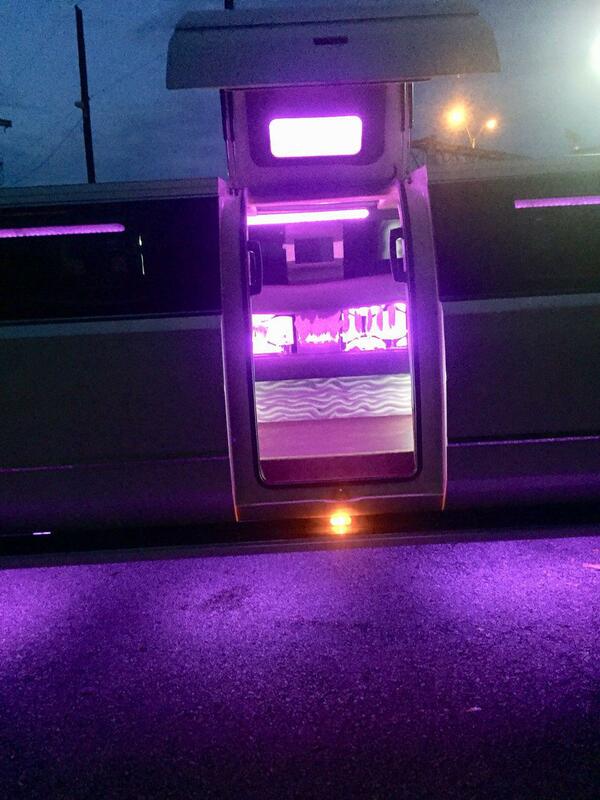 AAA Limousine Inc is dedicated to ensuring that your wedding is a memorable one. 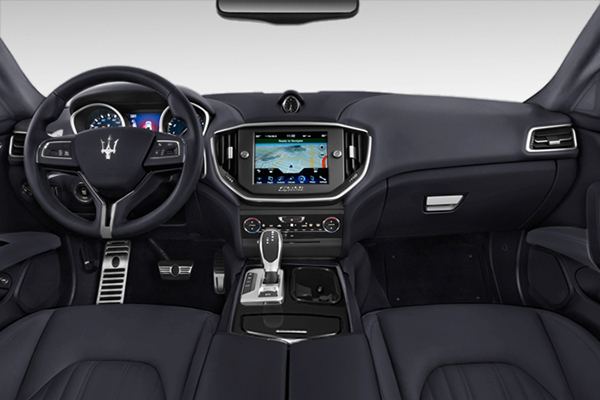 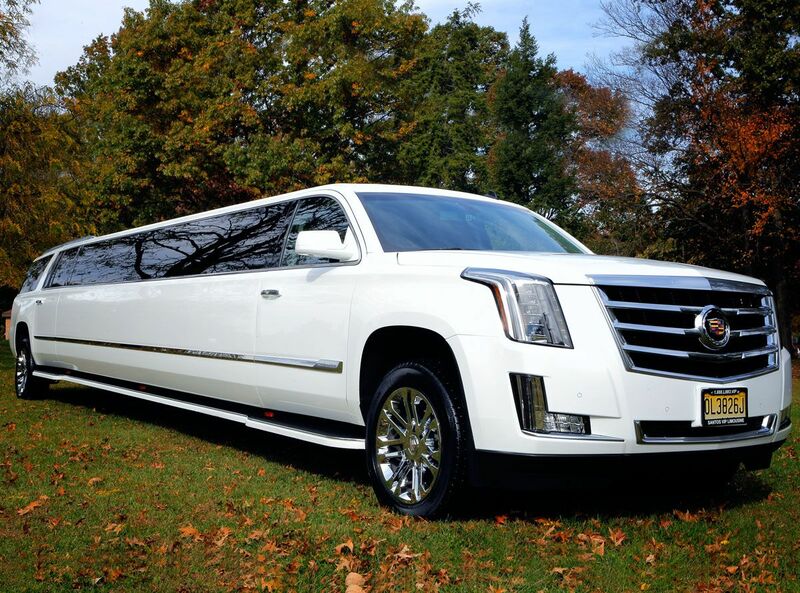 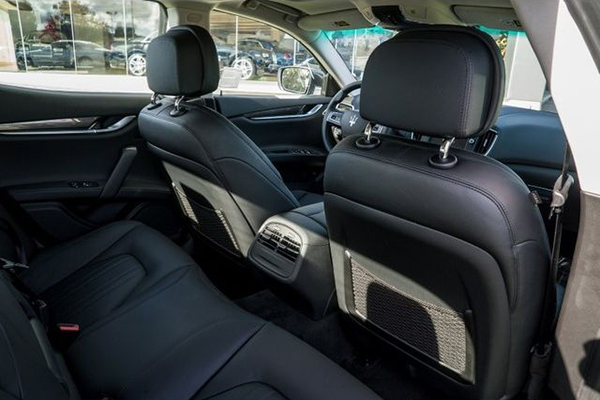 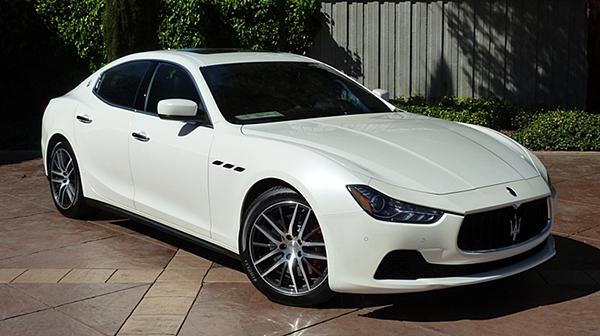 From the Unique Luxury Stretch Limousines and Sedans, to the professional Chauffeur drivers who are committed to meeting all your needs on your special wedding day. 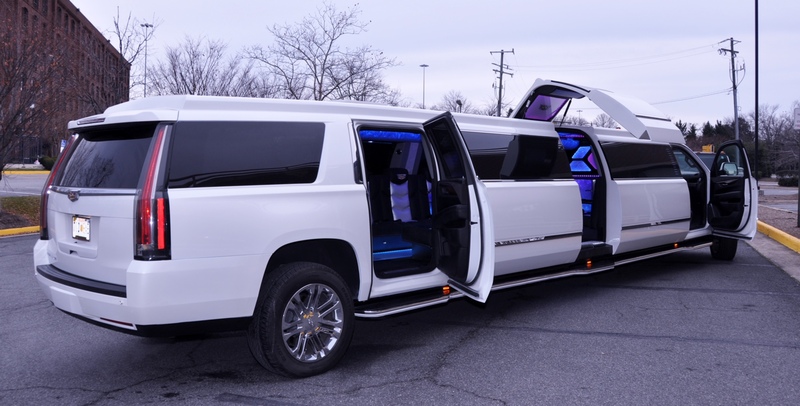 From the arrival of our Limousines to the wedding’s reception and beyond, our driver will be there to ensure your wedding day is as relaxed as possible and on time. 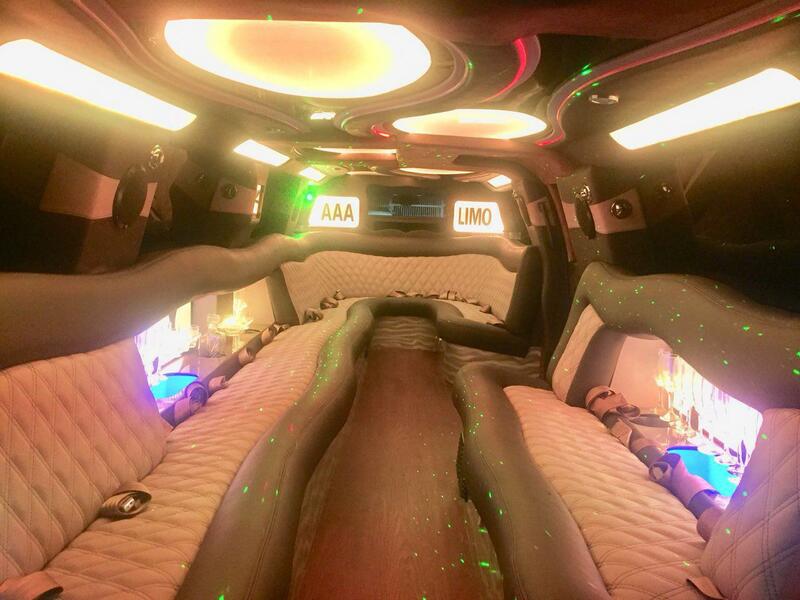 We can arrange wedding limousines for the Bride and Groom, bridal party and parents, we can even arrange transport for your guests. 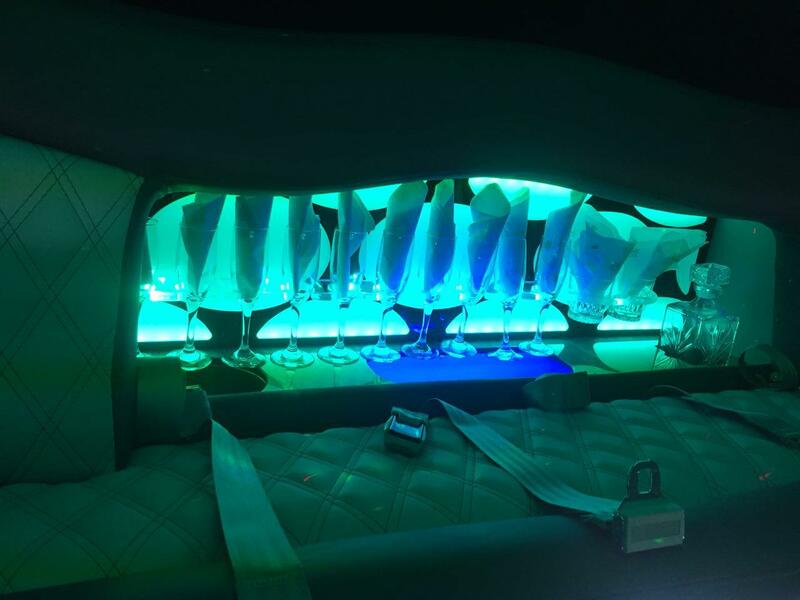 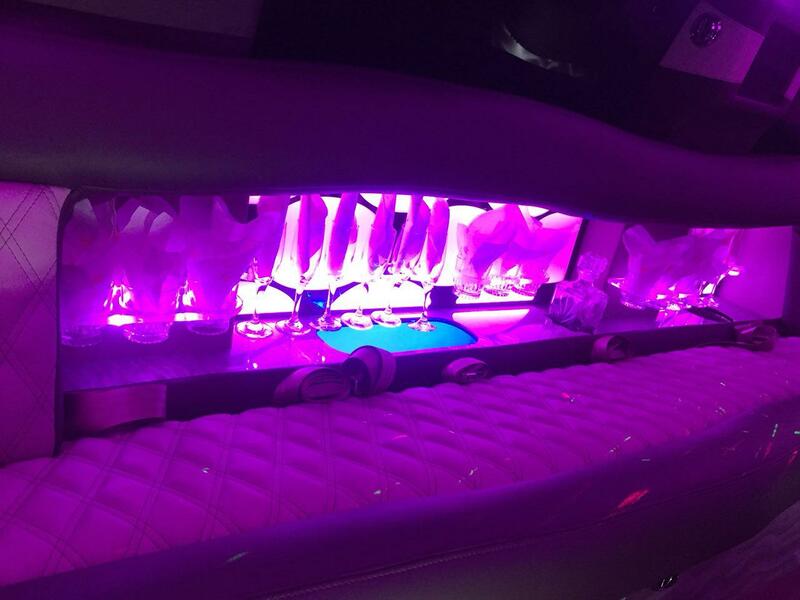 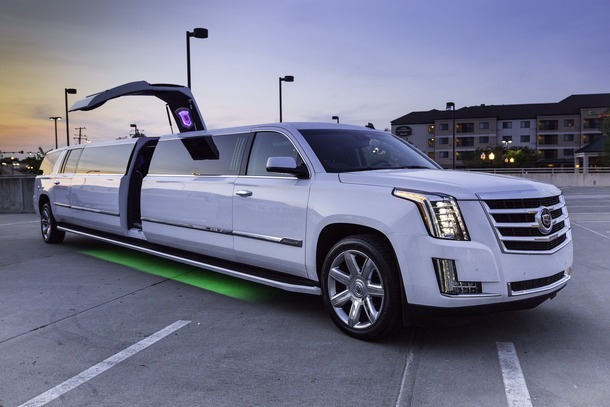 Limos are definitely a must when having the bride arrive to the church and having the bride and groom go from the church to the wedding reception hall, and that feature should come at no expense. 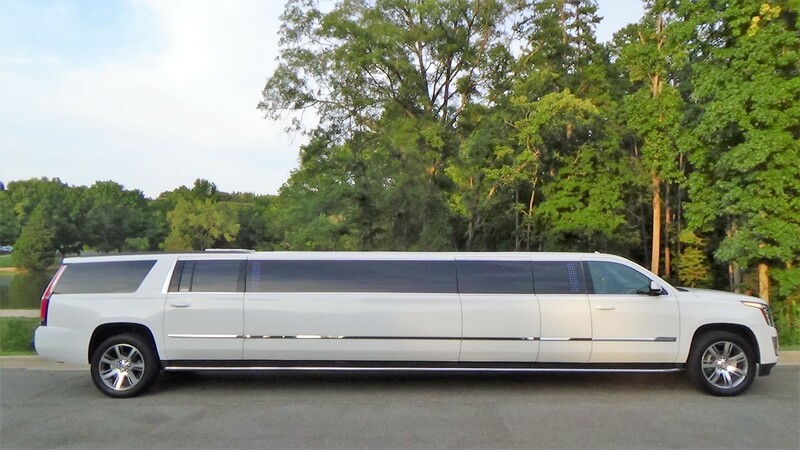 However, what if you not only want to have your bride show up in a stretched limo to her Austin wedding, but to show up in a souped-up limo! 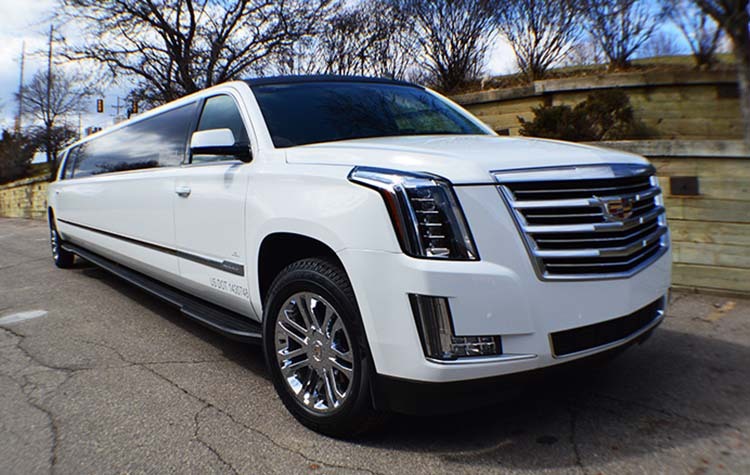 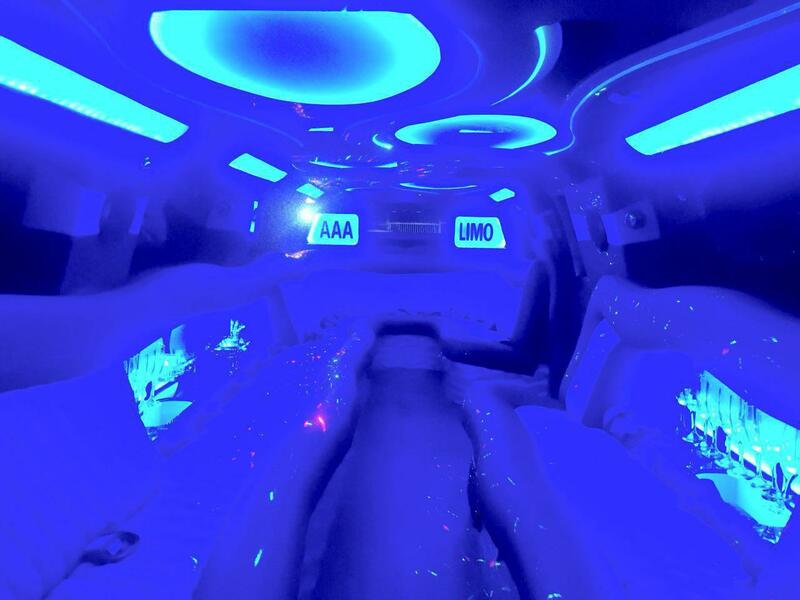 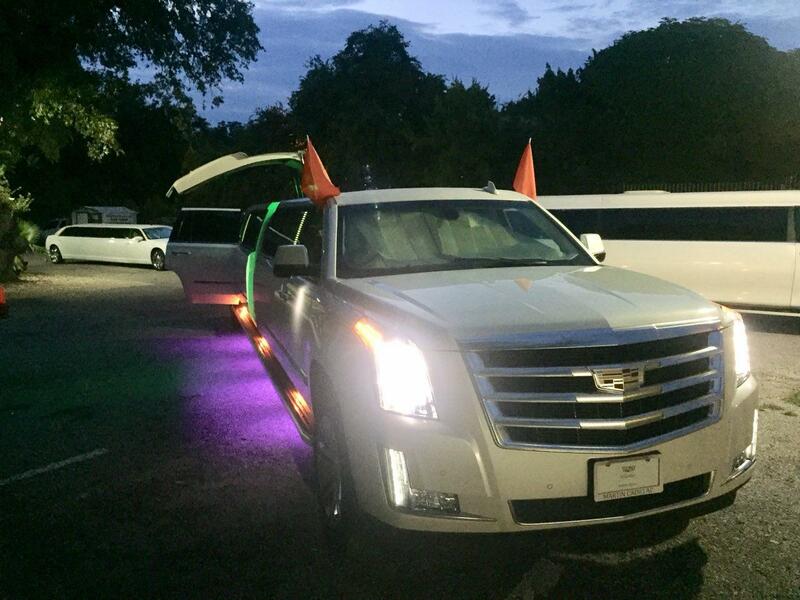 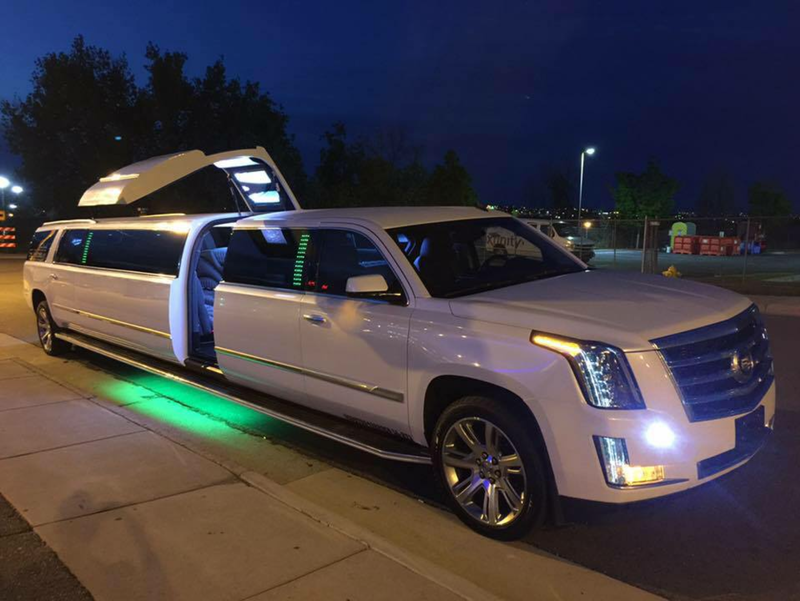 At AAA Limousine Inc, we have limos of all kinds to offer that special added touch to your Austin wedding party or other Austin event.